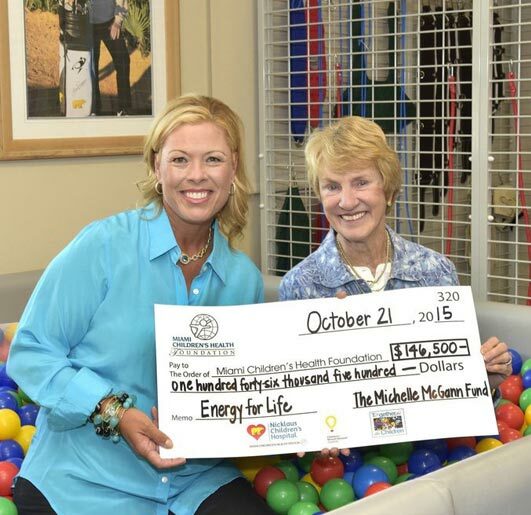 The Michelle McGann Fund, exists to serve the diabetes community. Born out of a desire to advance diabetes awareness, education and research, The Michelle McGann Fund encourages and supports organizations with similar missions to promote improved diabetic health. Through the judicious use of donations and efficient awarding of funds, it also promotes improved diabetes management. The Fund helps individuals with grants for medication, diabetic equipment, support programs and more. 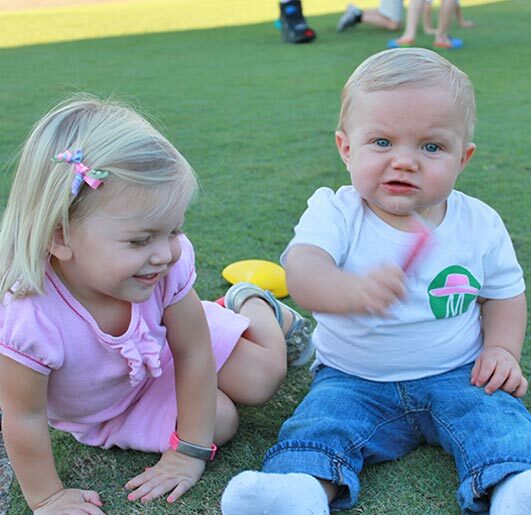 In addition, The Michelle McGann Fund works with healthcare organizations and hospitals, nutrition programs, individuals needing financial assistance, lifestyle modification programs, human service agencies, and others across the country to facilitate proper treatment of the disease and offer resources for overcoming juvenile diabetes. We’re committed to providing organizations with assistance to further innovative diabetes awareness, education and support options. 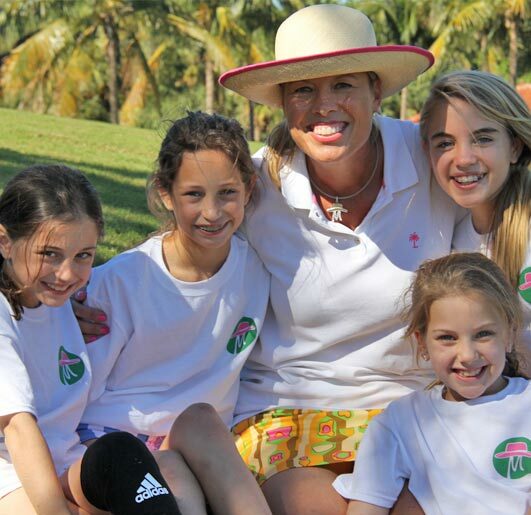 The goal of the Michelle McGann Fund is to promote awareness of optimal diabetes treatments and effective disease management so that today’s children become tomorrow’s diabetes success stories. 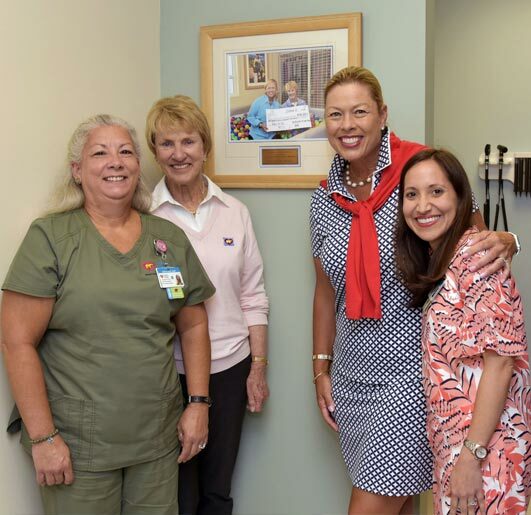 “When the Michelle McGann Fund started donating to Nicklaus Children’s Hospital specifically for the diabetes program, that changed dramatically how we were able to help patients with Type 1 diabetes. Initially, our resources were limited, but now that we have extra staff on board, we are able to provide many more services to our patients. 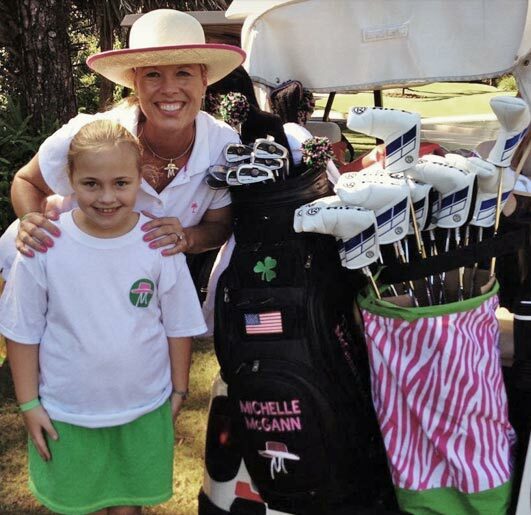 Played annually in South Florida, The Michelle McGann Golf Classic benefits The Michelle McGann Fund whose mission is to support kids and families affected by diabetes, so they may live their dreams like Michelle! Copyright © 2019 The Michelle McGann Fund. All Rights Reserved. Site by q new media.